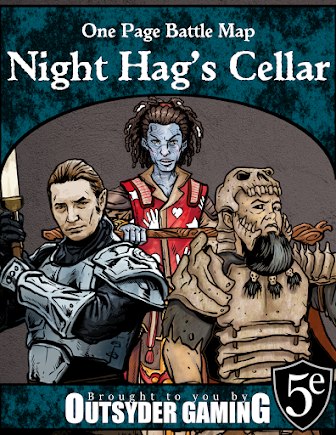 In celebration of the 40th anniversary of Dungeons & Dragons, D20 Dark Ages started a blog hop challenge. Well... challenge accepted. Here goes! Day 1: First person who introduced you to D&D. Which edition? Your first character? The first person who introduced me to D&D was my dad. He had played Advanced Dungeons & Dragons 1st Edition in college, and I bugged him to death with questions about the books on the shelf when I was little. When I was in first grade, he started a campaign for me. It was pretty simple - I played a human fighter, and he rolled up a higher level DM PC to get me out of trouble if I did anything stupid. He even did character sketches for both characters. The character never died, but we stopped playing right after I made it to 3rd level. My parents split up, and I didn't see much of my dad over the next few years, so I didn't get the chance to play again for quite some time. 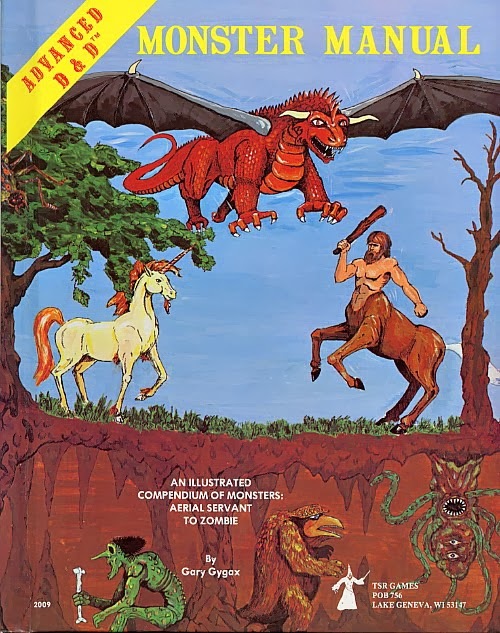 Still, even though I didn't play D&D for years, I spent quite a bit of allowance money on random supplements just for reading material and to imagine what it would be like to play again if my dad ever came back around. Spoiler: I did get to play D&D with my dad again years later.